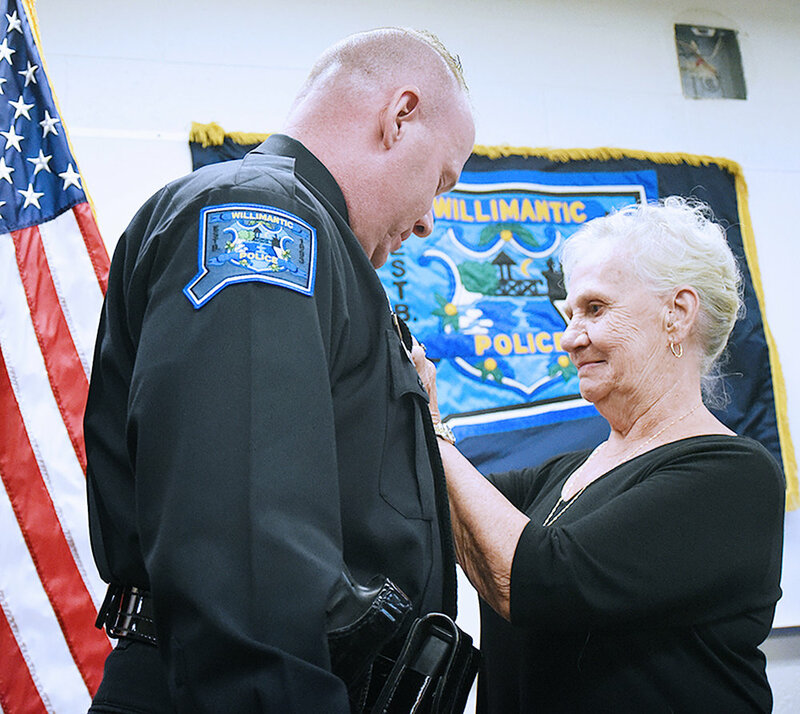 Willimantic Police Department - Stanley F. Parizo, Jr. Promoted to Lieutenant! Stanley F. Parizo, Jr. Promoted to Lieutenant! On October 4th, 2016, Corporal Stan Parizo was promoted to the rank of Lieutenant and will serve as the commander of the Emergency Services Unit (SWAT, K-9, Accident Reconstruction) and Administration. Please join us in congratulating Lieutenant Parizo for his well deserved achievement. This is a reflection of his unquestionable competency as well as his unwavering dedication to our profession. LT Coriaty breaks into the "300" club!